LinkedIn’s legal battle with workforce analytics startup hiQ Labs has seen a federal judge rule against the Microsoft-owned service. San Francisco US District Judge Edward Chen granted a preliminary injunction stopping the social networking site from restricting hiQ’s access to public profiles. LinkedIn said hiQ “is using processes to improperly, and without authorization, access and copy data from LinkedIn’s website” and it is “impermissibly and illegally accessing and scraping data from LinkedIn,” thereby violating its members’ trust. In response, hiQ Labs hit LinkedIn with a lawsuit. Judge Chen has sided with hiQ labs and given LinkedIn 24 hours to remove any technology that prevents the scraping of members’ public data. "To the extent LinkedIn has already put in place technology to prevent hiQ from accessing these public profiles, it is ordered to remove any such barriers," Chen's ruling states. 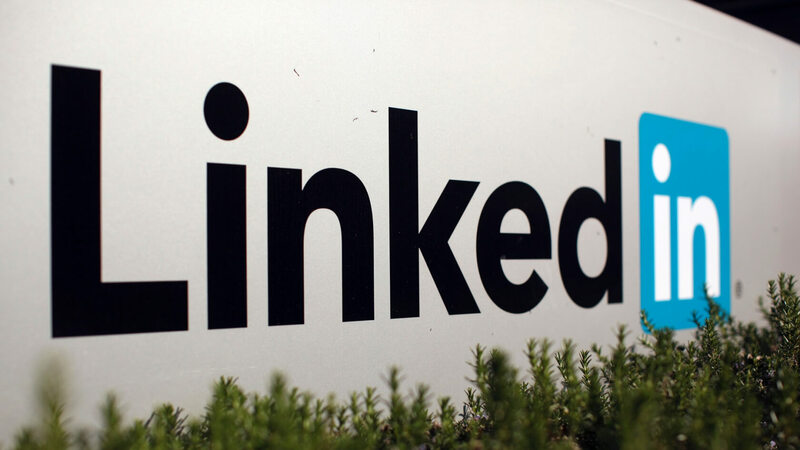 "We’re disappointed in the court’s ruling," said LinkedIn company spokeswoman Nicole Leverich. "This case is not over. We will continue to fight to protect our members' ability to control the information they make available on LinkedIn." hiQ has assured LinkedIn users that it only monitors members who work for companies that have engaged its services, and it does not alert bosses when employees make changes to their profiles, according to the BBC. “We only review public profile information. We don’t republish or sell the data we collect. We only use it as the basis for the valuable analysis we provide to employers,” said an hiQ Labs spokeswoman. "Moreover, LinkedIn doesn’t own the data contained in member profiles. It is information the members themselves have decided to display publicly, and it is available to anyone with access to a web browser." The case could have far-reaching implications when it comes to social media companies and the amount of control they have over members’ publicly available information.